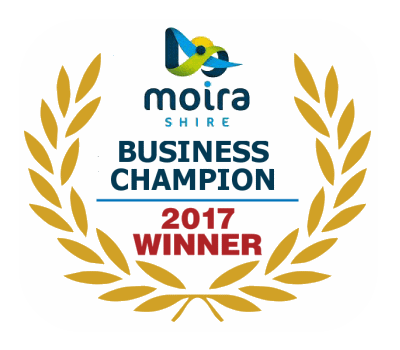 Manto Produce has received the Moira Shire Business Champion Award for 2017. 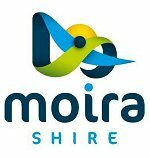 As well as Excellence in Local Produce – Manto Produce receives the highest accolades for the REGION. Manto Produce offers the freshest fruit and vegetables – Delivered directly from the farmers to your door. We grow peaches, nectarines, apricots, cherries, plums, figs, apples, nashi pears. sauce tomato’s, mini tomatoes, oranges, lemons, limes, avocado’s, figs, persimmons, olive oil, honey as well as all types of herbs. PLEASE NOTE: We do NOT deliver outside of the listed delivery areas. that we cannot refund your purchase and you forfeit your order. to ensure your produce is always fresh; for example mangos, bananas, pineapples etc.